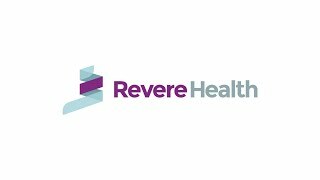 Revere Health Wellness Institute is home to an exercise facility complete with expert staff available to both patients and community members. The staff at the Wellness Institute offers a variety of services including exercise and nutrition education. Our providers can help you increase productivity, improve general health and manage chronic conditions. We have a registered dietitian, physician and health education specialist on staff. Our Wellness Institute offers individual memberships with no contracts, and we can work with you to meet your health and fitness goals. We have a variety of equipment in our facilities and offer classes that meet the needs of all fitness levels.